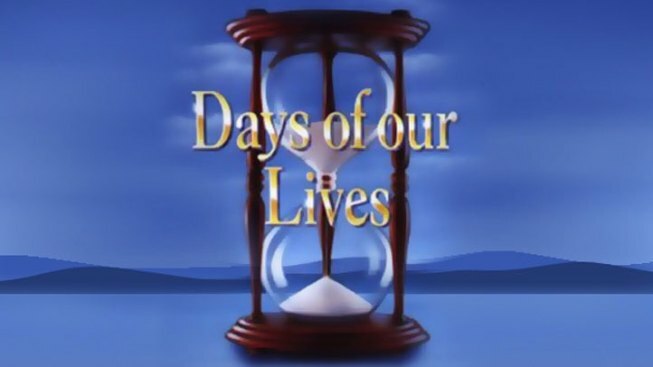 Schedule Change: 'Days of Our Lives' to Air at 1:07 a.m.
Due to NBC News' coverage of Michael Cohen's testimony before Congress, Wednesday's episode of "Days of Our Lives" did not air at its regularly scheduled time. The Feb. 27, 2019 episode was to air instead at 1:07 a.m. Thursday, Feb. 28 on NBC 5. That episode, too, was interrupted due to a live NBC News Special Report where President Donald Trump spoke on the nuclear summit from Vietnam. The Feb. 27 episode will now air at 1:07 a.m. Friday, March 1. If you are setting this in a DVR, we recommend building in some extra time at the end to make sure you receive all of the broadcast. You can also watch the show online once it becomes available online by clicking here.